AGNES Water is preparing for a new wave of international tourists after it was confirmed as the first cryptocurrency town in Australia. 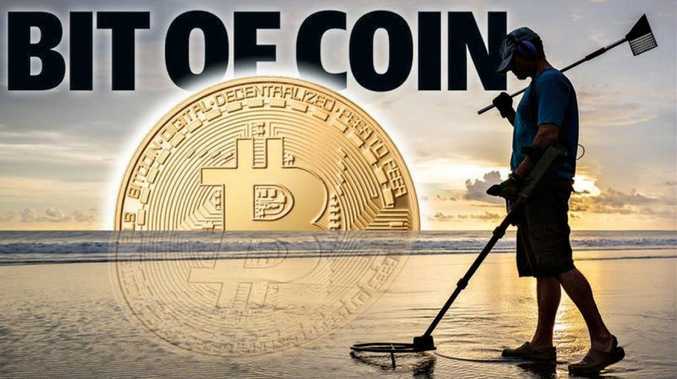 The coastal getaway is set to cash in on people using Bitcoin and other digital currencies to pay for international travel. This follows Wednesday's announcement that Brisbane Airport will also offer a digital currency experience. Today TravelbyBit co-founder and chief executive Caleb Yeoh will arrive at Agnes Water. Tomorrow he will be joined by 20 interstate and international travellers ready to make the first digital currency purchases at the regional tourism hotspot. Customers will pay for Agnes Water accommodation and tours using TravelbyBit's cryptocurrency payment system. 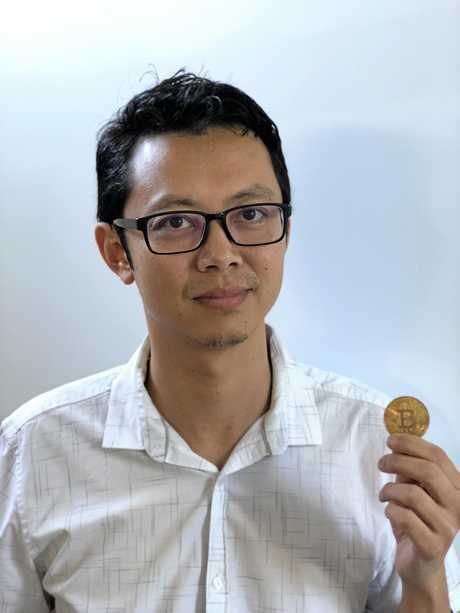 POSITIVE: TravelbyBit co-founder and chief executive Caleb Yeoh. Speaking to The Observer exclusively, Mr Yeoh said the decision would create global interest, with many Japanese and Korean travellers opting to spend their digital currencies. More than 20 tourism operators have signed up to the initiative, with more expected to make the move this weekend. "Five dollars in Bitcoin six years ago is now worth a few million dollars ... There's a lot of people with money in digital currency and a lot of them use this for travel. So this market is quite big," Mr Yeoh said. He founded the company two years ago after witnessing the impact of the oil and gas industry downturn while working for Santos and Shell in the economic management and sustainability sectors. "I felt there was a need for regional communities to diversify and now I've married that with my passion for cryptocurrency," he said. The company, funded by Advance Australia, was tasked with bringing the new wave of digital currency to a regional Queensland tourism destination. Agnes Water was chosen after PRD Nationwide 1770 agent Gordon Christian approached the company in November, keen to learn more about opportunities for a client. "This is such an emerging space, so who knows where it could go," Mr Christian said. 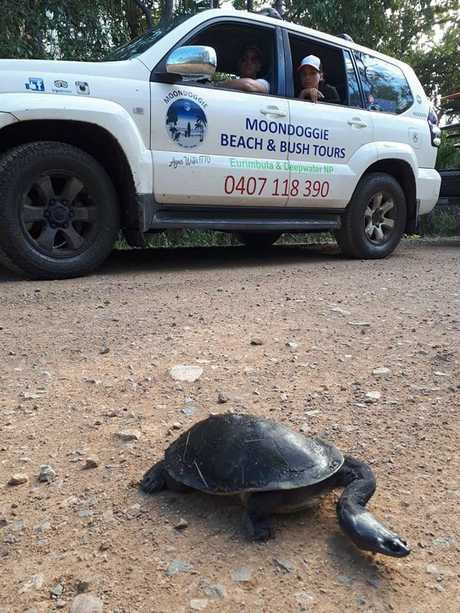 Moondoggie Beach and Bush Tours owner Arty Cipak is looking forward to seeing the impact crypto currency will have on the region.